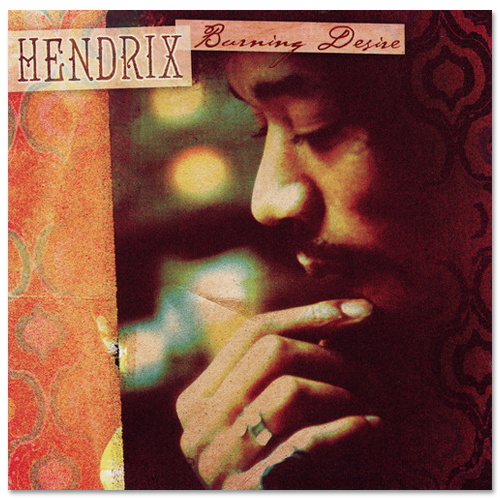 Jimi Hendrix: Burning Desire is the ninth release in the Dagger Records authorized 'bootleg' recording series. Burning Desire presents compelling new examples of Jimi's remarkable creative explorations through 1969 and early 1970. Burning Desire is my favorite of all the Dagger releases. Please continue to issue material like this, jams and other unreleased music from Jimi. I would love to see a disc of all the original, untampered with jams that comprised the Nine to the Universe record from 1980. Or even better, that material coupled with similar unreleased jam sessions. This is what the true Hendrix fan wants to hear.